Circuit breaker is one of the most important component in every electric power system. The circuit breaker has to operate within extremely tight tolerances when a disturbance is detected in the network to protect sensitive and costly components such as transformers. 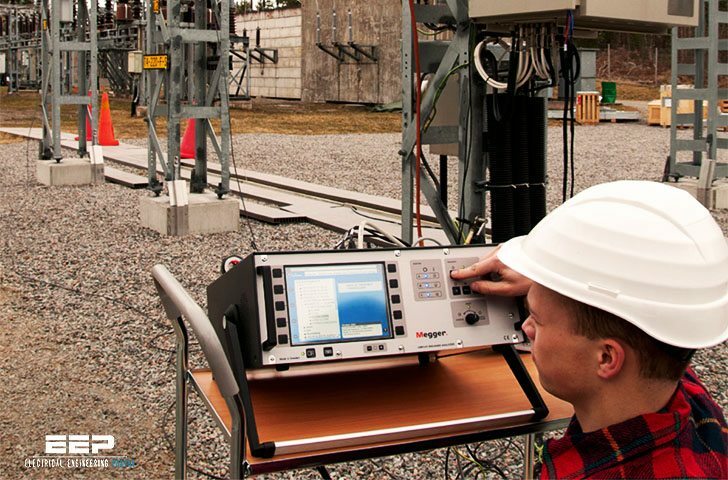 Substation breaker testing is an important task for any power utility. The breakers are there to facilitate the flow of current during normal operation and to interrupt current flow in the event of a fault. However, all electrically operated devices are, sooner or later, likely to experience some kind of failure. That failure can be caused by many factors, including ageing and external faults. The power utility operator has to be prepared and have a plan in place to handle every situation! This document will help readers to understand what is involved with keeping circuit breakers operating at peak performance. Breakers are mechanically sophisticated devices requiring periodic adjustments. The need for some of these adjustments can be determined visually and they can be given the attention needed without testing. However, in most cases, it will be necessary to carry out electrical testing to find out what is the cause of out-of-tolerance conditions. 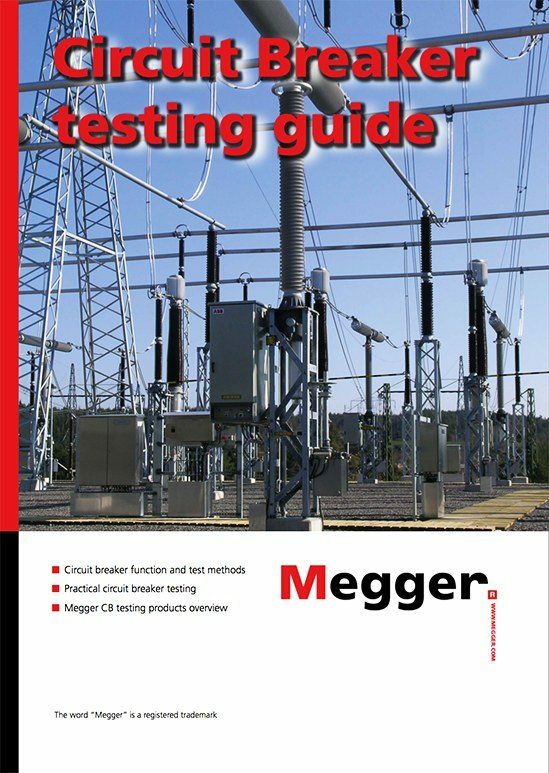 This guide primarily deals with electrical testing. HV Circuit Breakers in a transmission scheme can be viewed as forming a tree starting with the generating station, fanning out to the transmission grid, to the distribution grid, and finally to the point of consumption. The task for the utility is to generate power, transmit it and distribute it with maximum availability. While doing this, it is imperative that losses are kept to a minimum, and acceptable levels of power quality and safety are maintained. All of this must be done in an environmentally friendly manner! Breakers play an important part in making this happen. High voltage circuit breakers are extremely important for the function of modern electric power supply systems. 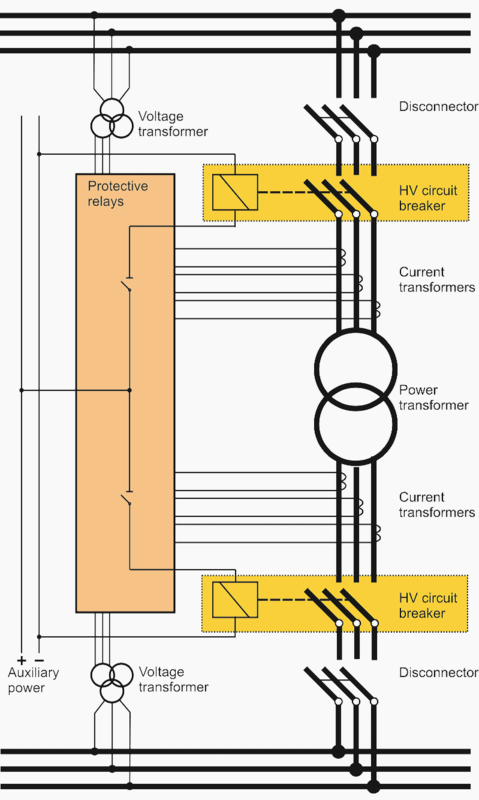 The breaker is the active link that ultimately has the role of quickly opening the primary circuit when a fault occurs. Often, the breaker has to perform its duty within some tens of milliseconds, after months, perhaps years of idly being in circuit. Since RCM (reliability centered maintenance) and condition based maintenance have become the established strategies for most owners and operators of electric power delivery systems, the need for reliable and accurate test instruments for eld use is clear.